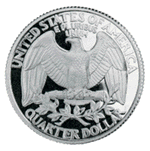 Walking Liberty half dollars are considered among the most beautiful silver coins that the United States has ever produced, and they remain a popular coin with collectors and investors alike. 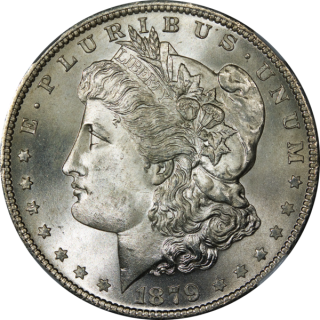 Many coin collectors build series sets or short sets of Walking Liberty half dollars and actively buy Walking Liberty half dollars from coin dealers and in auctions such as eBay. The top 25 most expensive Walking Liberty half dollars sold on eBay in February 2015 include several of the coveted key dates and a few high-grading “common” issues. 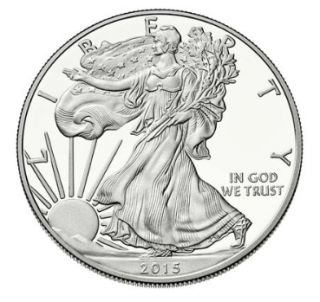 Walking Liberty half dollars are considered among the most beautiful silver coins the United States has ever produced. 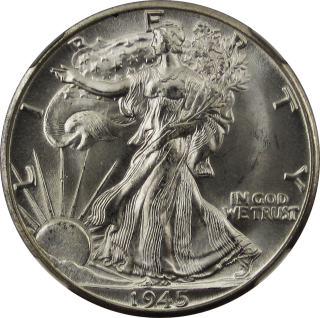 Designed by Adolph A. Weinman, Walking Liberty halves were minted from 1916 through 1947, and their design was so popular that the obverse depiction of Miss Liberty was revived on the American Silver Eagle in 1986. 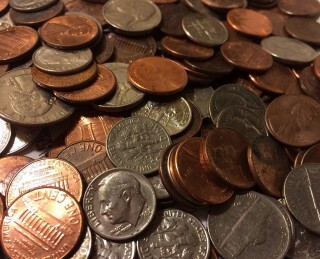 The Susan B. Anthony Coin – Why Did SBA Dollar Coins Fail? 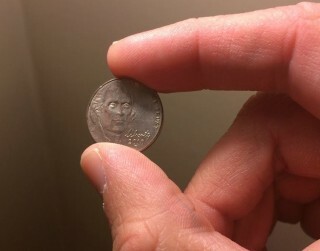 On October 10, 1978, Susan B. Anthony coin legislation was approved, and the first circulating coin honoring the women’s rights pioneer was on its way to production. 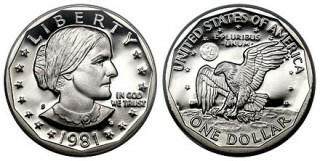 The Susan B. Anthony dollar represented a downsizing of the dollar coin. Remember the excitement over the Sacagawea coin? 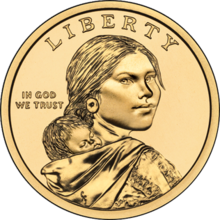 If you were in any way involved with the coin collecting community in 2000, you may recall the buzz surrounding the long-anticipated release of the Sacagawea dollar coin. 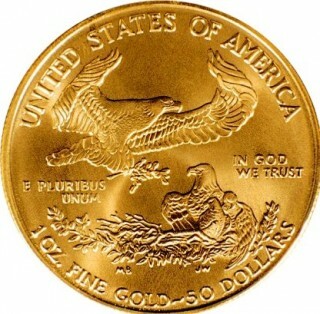 The Sacagawea golden dollar was supposed to fix all of the problems associated with the Susan B. Anthony dollar, which had been released in 1979 but quickly failed to circulate. 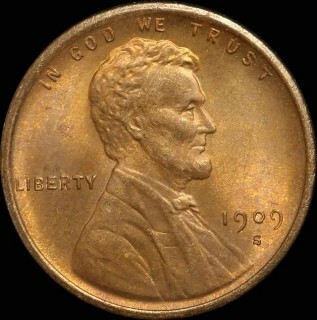 By 1981, the coin was in production only for coin sets. Later that year, the SBA dollar was retired. 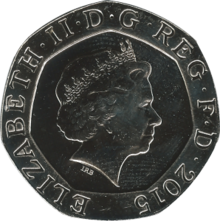 It was minted again one last time in 1999, when dollar coins were seeing circulation in the postage stamp machine circuit and some mass transit systems.